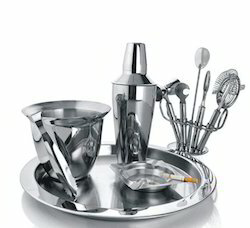 We are offering Baca Bar Set to our clients. 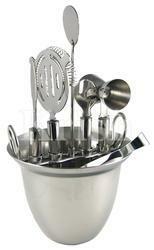 We are offering Bucket Bar Tool Set to our clients. 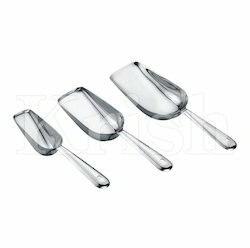 We are offering Ice Scoop to our clients. 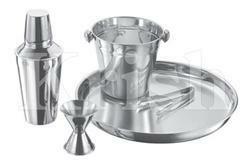 We are offering Mini Bar Set to our clients. 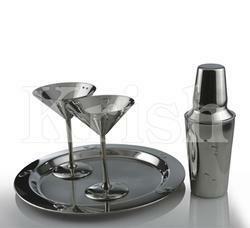 We are offering Mini Bar Set to our customers.